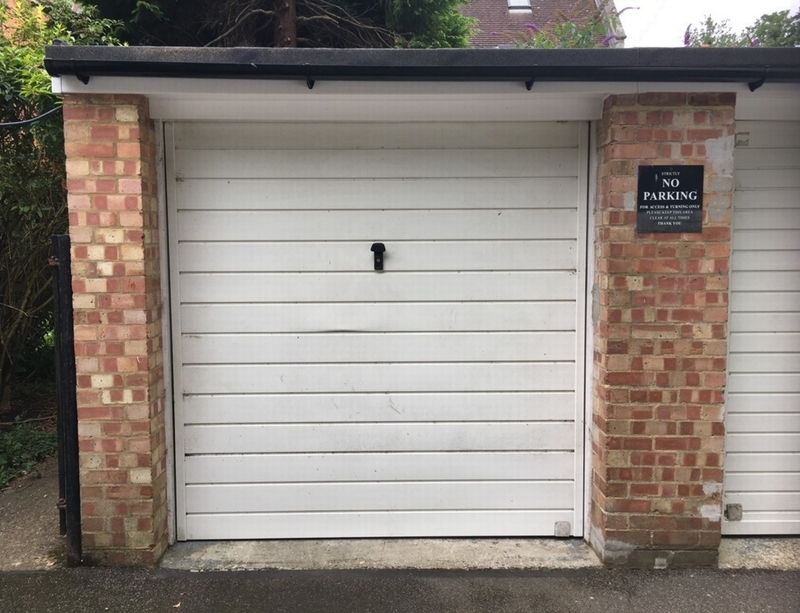 Garage to rear of 13 Lubbock road, Chislehurst. Freehold, brickbuilt garage. New 3 layer felt roof with 20 year guarantee. 5 minute walk to Chislehurst train station.